Diesel vs. Gas in large Class A’s – Live MoHo! This post assumes you are considering a Class A MoHo big enough to comfortably live in for extended periods. Let me say that again – big rigs for full time living. I wrote this because there was a lack of information – and a bewildering number of choices – in “large Class A MoHos” which I defined as longer than 30 feet. Anyone looking at large – 30 feet and longer – Class A MoHo’s will have a very basic choice to make – gas or diesel. Well, up to about 38 feet there is a choice. Beyond that, nobody pretends gasoline chassis is adequate and all the coaches will be diesel. But the mid-30 foot range is the sweet spot for a lot of buyers. Now, lots of blog sites and RV experts say this is like a Ford vs. Chevy debate or a simple matter of preference and power. Especially, they say, in smaller-but-still-big rigs in the 30′ to 35′ range, gassers are fine. I’m going out on a limb and saying they are wrong and there is a clear choice. Mostly, when the subject comes up, it is distilled down to power. Diesels have more power, the argument goes, so they accelerate a little better and they don’t slow as much climbing in the mountains. Gassers can be adequate, slow-down-and-take-your-time, goes the counter argument. Is that true? Are gassers just as good as diesel only with less power? Let’s start with the fact that power is only one of a number of factors you should consider and in a lot of cases not even the most important factor. What? Really? What other differences are there between diesel and gas coaches? Let’s review some other factors that the dealer (or that Web review site) didn’t tell you. Here are 15 specific advantages – plus a bonus advantage – of diesel coaches over gasoline coaches. I think you’ll agree with me after reading this that that diesel is the best option for your next big rig. Could you make due with gas? Maybe, especially in a smaller Class A like a 34 footer. But don’t let anyone convince you that a gasoline-powered coach is the same as diesel-powered coach, just with a little less oomph when you hit the accelerator. 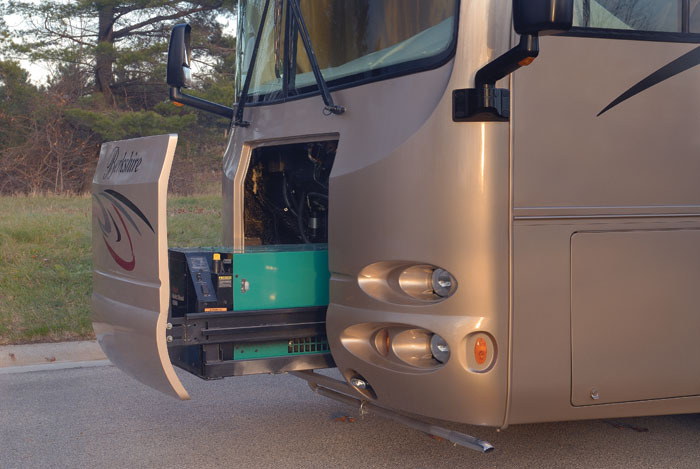 Advantage 1– Pass through storage: gas coaches have a transmission and driveline running through the center of the coach which prevents large pass-through basement storage. Some gas coaches have a super tiny pass through above the frame I guess for your skis? And some have a pass through compartment in the rear of the coach under the bedroom and behind the rear wheels. But nothing like the slide out bliss of a diesel. 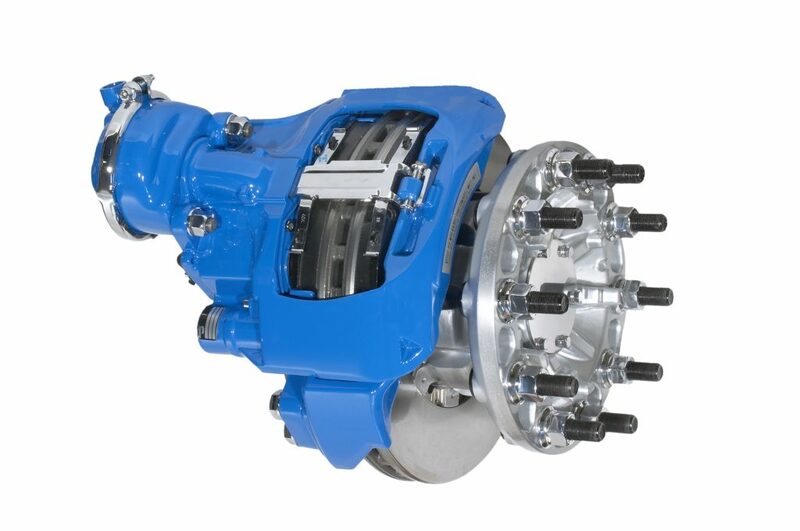 Advantage 2 – Air brakes: far superior to hydraulic brakes. Diesel’s have air brakes, gassers have hydraulic. Why are air brakes better? First, a small leak is no problem because the coach is always adding air from the atmosphere to the air tanks. In other words, small leaks are compensated for by the always-ready air compressors. It takes a major leak to result in lost air pressure. Contrast with a gasser with hydraulic brakes where even a small leak can lead to a loss of braking power. Second, hydraulic brake fluid is both flammable and corrosive (especially to paint) so a leak can do some damage. Air is widely known to do neither of those. Third, hydraulic brake fluid is also prone to boiling when hot and could leave you without full braking power just when you need it most like on a long downhill descent. Especially after a year or two since hydraulic brake fluid likes to absorb water, which then boils and turns into little steam bubbles when hot. When you mash the pedal, you recompress those steam bubbles rather than applying the brakes. If you do have hydraulic brakes, make sure you change the fluid regularly. Fourth, and perhaps most important, if the air leaks out of the airbrake system, the brakes come ON, stopping the vehicle. The complete opposite of hydraulic brakes which loose the ability to stop if the fluid leaks out. 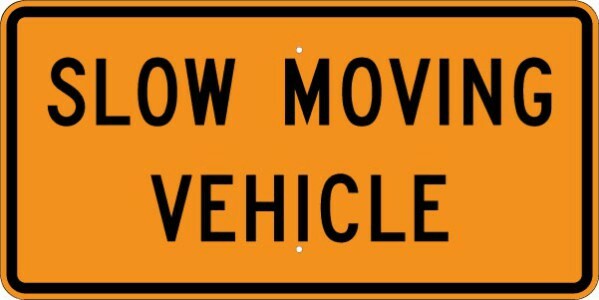 This is a massive safety factor when driving a big Class A with a tow vehicle. This one alone in my opinion is enough to sway the decision. There is a reason all 18 wheelers and transport busses have air brakes. You barely hear the diesel at all while driving. In fact, we don’t hear our at all diesel above about 30 mph. Contrast with a gasser that’s right under your feet up front, making noise and howling on the hills or when passing. When its time to sleep, the generator on a diesel is up front away from your bed while in a gasser its likely in the back making noise while you try to sleep. Maybe even right under your bed. 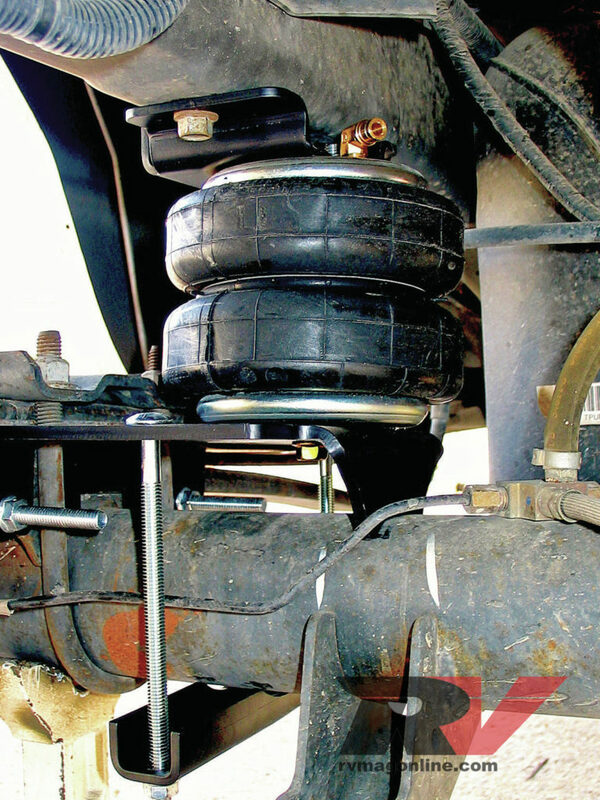 Advantage 4 – Air bag suspension: diesels have air bag suspension which soaks up road bumps and wind gusts a lot better than leaf-spring suspension on gassers. And when it is time to stop and camp, air bags are deflated lowering the coach and giving the levelers more to work with. Gassers can’t lower themselves. Advantage 5 – Rugged truck chassis: diesels use a tough and rugged frame from Freightliner or Spartan vs. a truck frame on a gasser. Extremely important carrying capacity is much higher on a diesel than a gasser. Carrying Capacity is is how much weight you can safely carry and is independent of how your engine will handle the loads. A lot of larger gassers have scandalously low CCC – you want 1500 lbs per passenger to be safe. I’ve seen gassers with 1200lb total carry capacity, which isn’t even enough for one person. By the time you add 500lbs – 700lbs of water and 300lbs for a couple of people, you’re already approaching the max carry capacity and that’s before you load in any food, clothing, plates, blankets, beach chairs, shoes, drinks, your coin collection, etc. Besides, how durable will your rig be if its always at its absolute max? Advantage 6 – Engine or exhaust brake: going down steep grades in a big MoHo, especially if towing, puts a huge load on the brakes. All that kinetic energy must get transformed to heat energy by the brakes. In a gasser, the brakes themselves bear most of the brunt of slowing the vehicle, risking dangerous overheating and loss of braking. In a diesel, an engine or exhaust brake slows the vehicle without the friction brakes being applied at all, or applied very lightly. 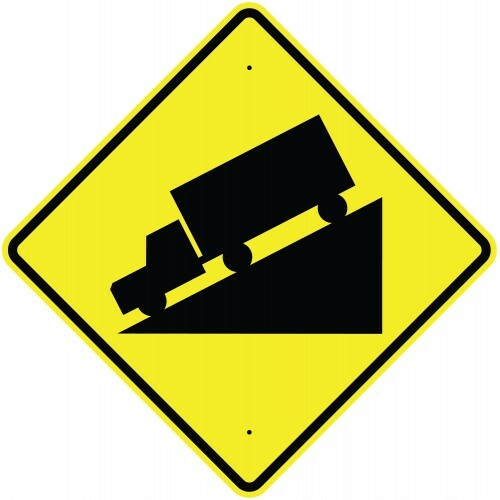 It is far safer to descend a steep grade in a diesel with an engine/exhaust brake than in a gasser. Gassers do have the ability to downshift to a lower gear and use some engine compression braking, but it is far less effective than a diesel exhaust/engine brake. Advantage 7 – Holding tanks: tend to be larger in a diesel than a gasser. Partly because the diesel has more power to haul around the extra weight, partly because the diesels are more expensive an have upgraded tank sizes, and partly because the stronger chassis of a diesel permits the extra weight to be safely carried. Advantage 8 – Simplicity: Diesel engines have no need for a high-voltage electrical system and work very well in damp environments. Gassers require a very high voltage electrical system to operate which is (relatively) prone to more issues. Advantage 9 – Efficiency: a diesel engine is 30% – 35% more efficient at the same power output vs. a gas engine. So you either get that much extra power “free” with a diesel OR you have the same power and better fuel economy. Diesels simply convert more of the energy of their fuel into motion than gassers. Much of this has to do with the compression ratios. Gasoline engines compress at 8:1 – 10:1, sometimes going as high as 11:1 with a turbo. Diesels start around 14:1 and can go up to 25:1 with a turbo. Higher compression equals better efficiency. 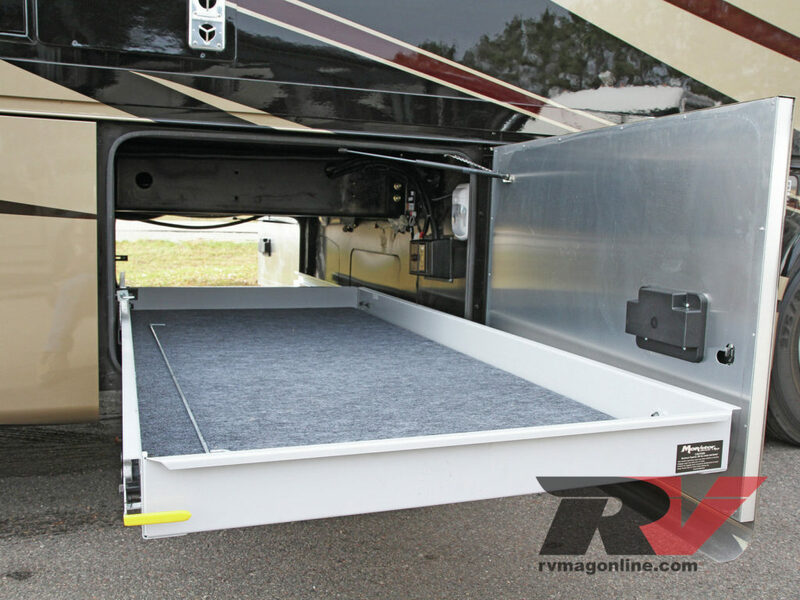 Most diesel RVs go the “more power for free” route, so you’ll find fuel mileage between gassers and diesels of the same weight are roughly equivalent but the diesel version has much more power. We get about 9mpg in our Discovery when towing the Jeep, btw. On top of the inherent efficiency of a diesel engine, diesel fuel itself has more engery per gallon when compared to gasoline. So the fuel has more power and the diesel design is better at using that power. Whichever way you go – better mileage or more power – you’re simply more efficient with a diesel. Advantage 10 – Longevity: Diesel engines will easily and happily run hundreds of thousands of miles without any major maintenance. Gasoline engines in RVs are usually shot at 80k – 100k miles. This is partially due to the more efficient lubrication properties of a diesel and partially due to the diesel not having to work as hard or run as hot as a gasser. If you are planning to live MoHO – vs. just going out on the weekends a few times a year – you want that durability. Advantage 11 – Heat: due to the higher thermal efficiency of diesel engines, they give off less waste heat than gassers. This means lower temps in engine compartments and easier cooling. Your diesel is less likely to overheat on hot days or when pulling steep grades. Diesels do not suffer from pre-detonation which can occur in a gasser if low-octane fuel is used or if the engine is overheated. There is no such thing as “regular vs premium” diesel. Gassers, on the other hand, need a higher premium fuel as their compression ratio increases (see advantage 9) so the savings from higher compression efficiency is offset by more expensive fuel in a gasser. 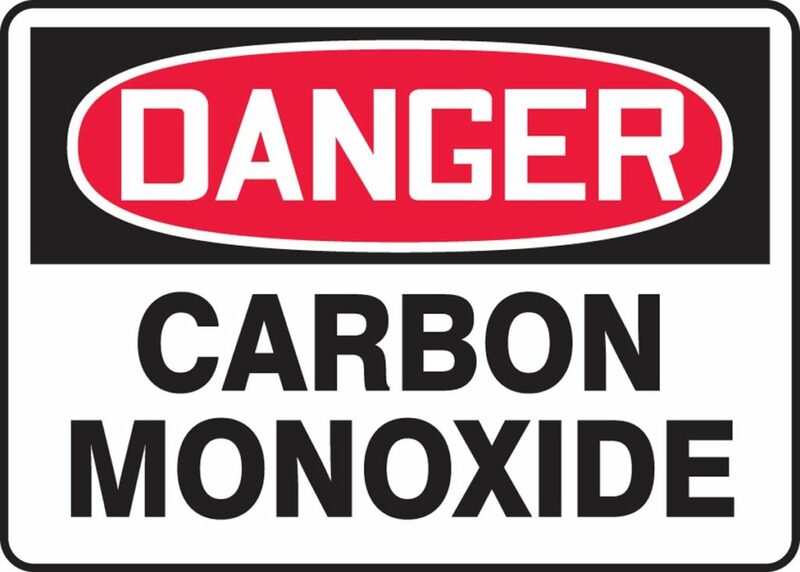 Advantage 12 – Carbon Monoxide: diesel engines naturally produce very little carbon monoxide. This is especially advantageous because the generator in your coach will use the same fuel as your primary engine. A gas generator therefore, which might be running while parked, can generate much more carbon monoxide than a diesel generator. 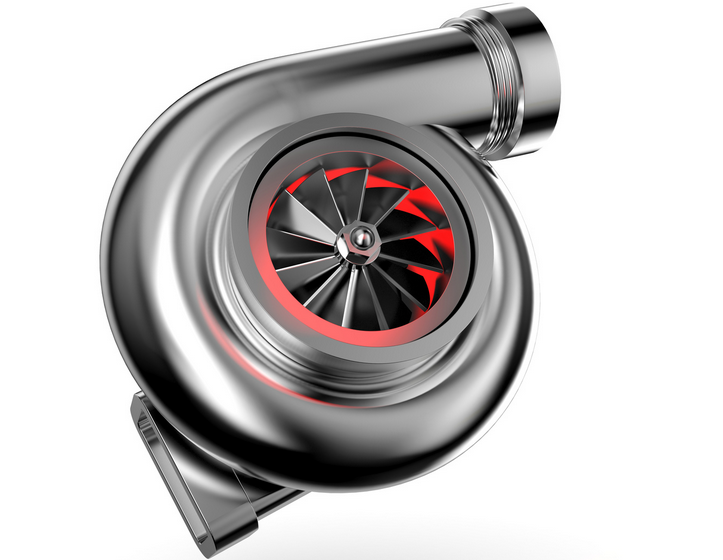 Advantage 13– Turbos: Diesels are well-suited to turbo-charging whereas gassers have limits to the turbos due to detonation (knocking). A side effect of this is better efficiency at higher altitudes. Normally aspirated gas engines lose 2% – 3% per 1000 feet of elevation gain. At 10,000 feet, a gasser has lost 20% to 30% of its power whereas a turbo diesel is largely unaffected. Think about that. One of the places you need power most – in mountains – is the very place where the gasser has the least power. Advantage 14 – Fire safety: diesel is not easily flammable and it gives off no explosive fumes. Throwing a lit match into a bucket of diesel would put out the match. Throwing a lit match into a bucket of gasoline would ruin an otherwise perfectly good day. Especially if that bucket had been sitting in an enclosed space for a while. Take my word for this and don’t try it. 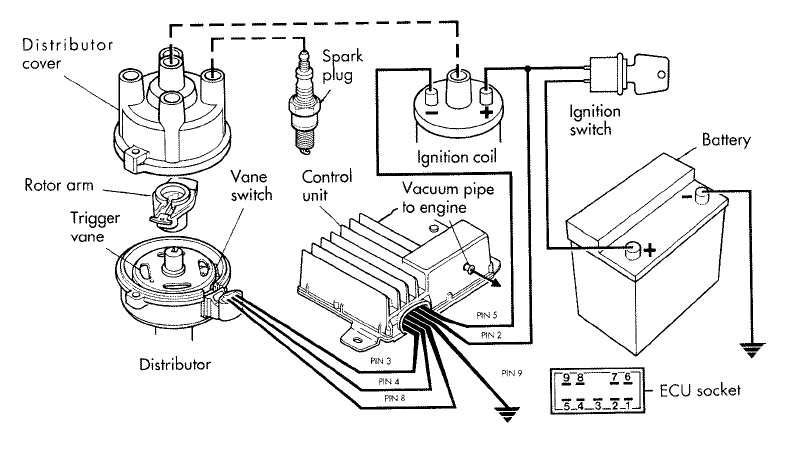 Leaking gasoline fuel systems release flammable vapors which can ignite and even explode. Small leaks in a gasser can easily lead to fire even if the source of the fire is external. Like the campfire next to you. Diesel is much safer – a big plus when you are sleeping in your vehicle night after night. Boat builders have know this for years which is why gasoline engine boats have elaborate engine compartment venting systems to prevent any fuel vapor buildup. This is also the reason truckers often leave their engine running while they fuel up – no fear of explosive vapors causing a fire or worse. 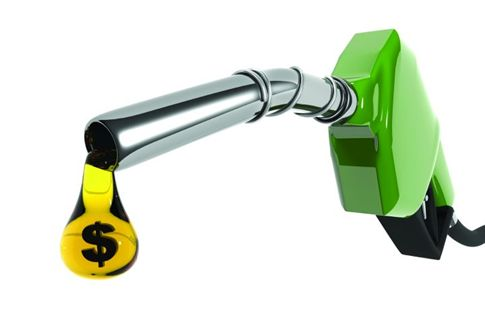 Advantage 15 – Depreciation: Diesels hold their value better than gassers. 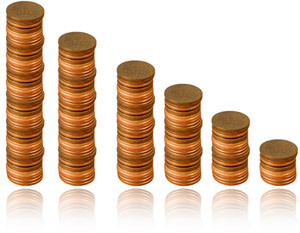 One of the biggest costs to living MoHo is the depreciation of your coach. In the first 5 years, depreciation will be your single biggest expense and most owners are completely oblivious to it. Diesels will be worth more at trade-in time. Think about that too for a minute. Depreciation on a big rigs over 5 years could easily top $50,000. That’s $10,000 a year it cost you and that is before maintenance, repairs, fuel, upgrades, tires, etc. Now, notice in all these advantages I barely mentioned power. Even if diesels were the same power as gassers, all the other factors would make them a better choice for large Class A full-timers. But they aren’t the same power. Diesels also have more power, especially torque. Gobs more. Advantage 16 – Pow-uh! Diesels churn out a lot more power, and especially more torque, than gassers. That torque is most important in heavy and somewhat slow-moving vehicles. At highway speeds, the diesel in the back will be sitting at 1800 – 2000 rpm quietly pushing you along. When a hill comes up, that diesel will keep right on trucking while a gasser will downshift several gears and start howling beneath your feet. 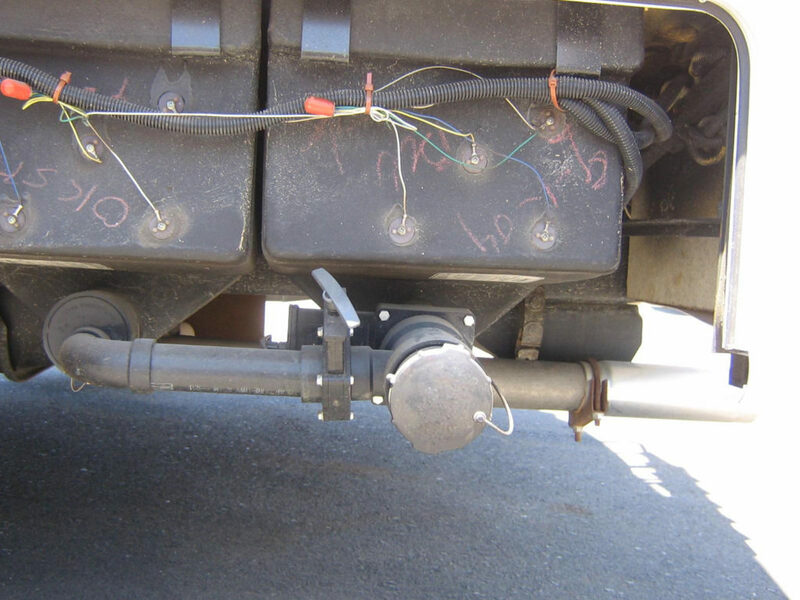 Larger gassers, like those above 35′, can slow to dangerously low speeds when towing or entering a highway on-ramp. It may not bother you to be going 30 MPH up a 70mph interstate highway climb, but it will bother you plenty when you try to merge onto a busy freeway at only 35mph after pulling over to gas up. Now in fairness, there are some disadvantages to diesels. Disadvantage 1: upfront expense. Diesels are significantly more expensive. A diesel version of a coach is generally $25,000 – $30,000 more expensive than its gas equivalent. Compare a Fleetwood Bounder to a Fleetwood Excursion to get a sense for the price differences. You’ll pay a premium in order to enjoy the diesel benefits. And that’s assuming there is an equivalent! Rarely do you see two identical units with the only difference being gas vs. diesel power trains. Typically the diesel version has other upgrades too which all add cost. This means that diesels may be more like $50k – $75k more for an equivalent size coach (even though the diesel has a lot more upgrades than just the diesel engine). That extra money, paid all upfront, could otherwise fund a few years of travel. An extra $25k – $75 is nothing to sneeze at. In many cases, people have to make a choice of either being able to buy a new gasser or a used diesel. And let’s be honest, for many of us new has a big appeal. 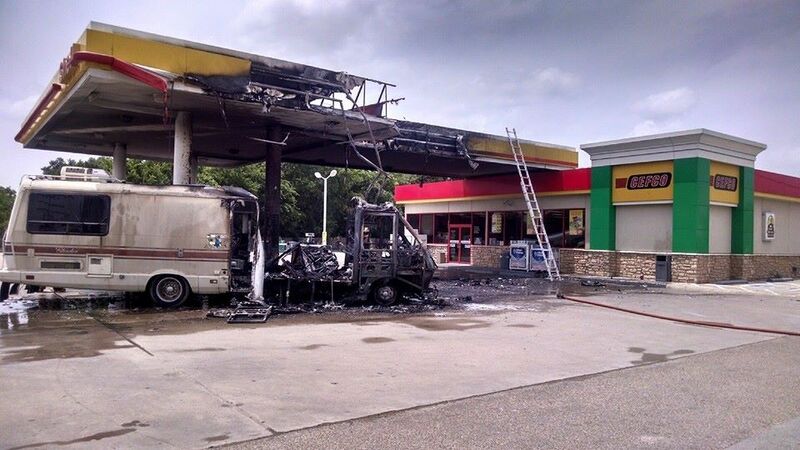 Don’t get me started on used RVs. 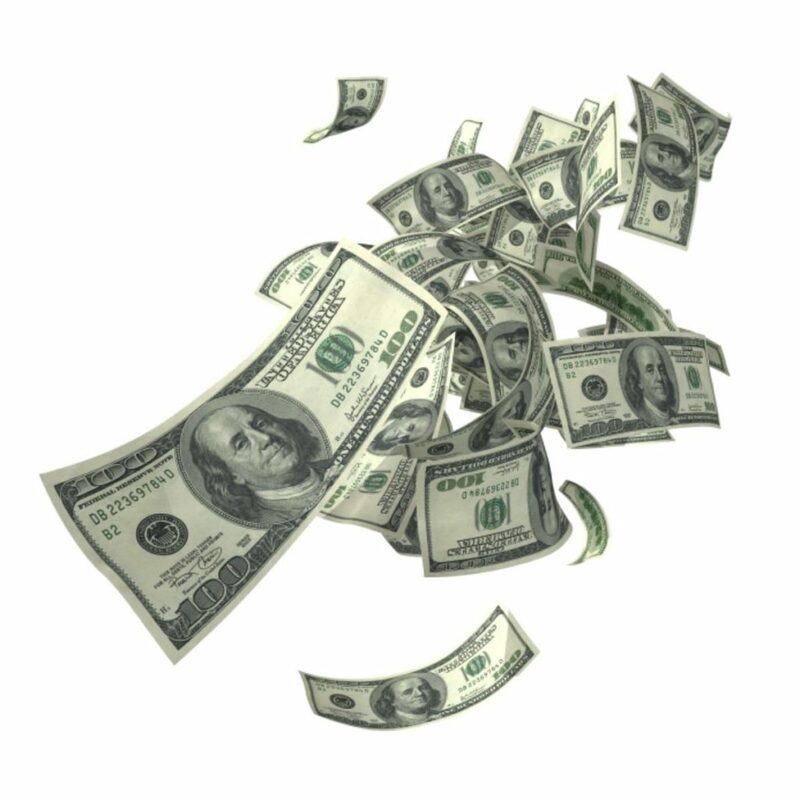 Disadvantage 2: ongoing expense (service). Gassers can be serviced at any Ford dealer (almost all gassers use Ford chassis and engine) and an oil change is $50. Some Jiffy Lube’s will even change a gasser’s oil in the parking lot if it won’t fit in the service bay. 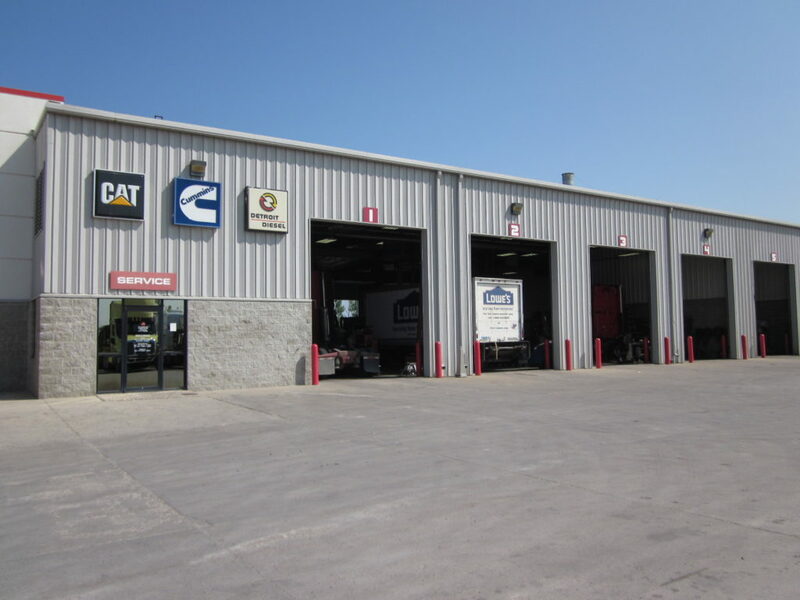 Contrast that with diesel service which must be done at a truck-style Freightliner or Cummins or Caterpillar service center. Diesel service also costs more. $250 – $300 for an oil change is typical. Keep in mind diesels will go much further on that oil change than a gasser so the real costs are not quite as big a difference. Probably only (only!?) double the cost for a diesel vs. a gasser in oil changes. Diesel’s also have more expensive air filters and fuel filters and they must be properly maintained. All in all, plan to spend $1000 more per year maintaining your diesel vs. a gasser (obviously this varies a bit but its a good rough number). Disadvantage 3: fuel. Diesel is messy and more like oil than gasoline. If you spill it on your shoes or your clothes or your hands, it won’t just evaporate like gas. It lingers. It is a big mess. It smells. And for whatever reason, especially if you use the BIG nozzles at truck stops, you will spill diesel on yourself when the big nozzle shuts off a half second too late. grrrrr…..
Diesel is also harder to find diesel than gasoline. However, if you have a large Class A, you won’t be using regular service stations anyway and now the tables turn. 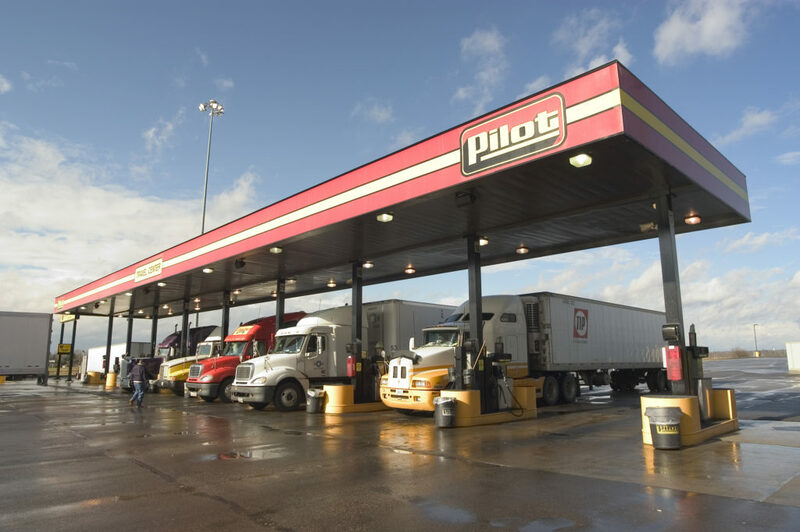 Large truck stops with fast fill pumps only pump diesel, not gas. Disadvantage 4: DEF. All diesels since 2008 must use an emission control system which virtually eliminates particulates and that nasty black diesel smoke that we all saw from trucks growing up. This system requires a special liquid called Diesel Exhaust Fluid (DEF). Its basically just urea and goes into a special tank on your coach and is slowly injected into the exhaust system to make sure all the unburned particulates burn off cleanly. Its a wonderful system, but you will have to periodically fill up the DEF tank. Every 100 gallons of diesel will use around 2 gallons of DEF. 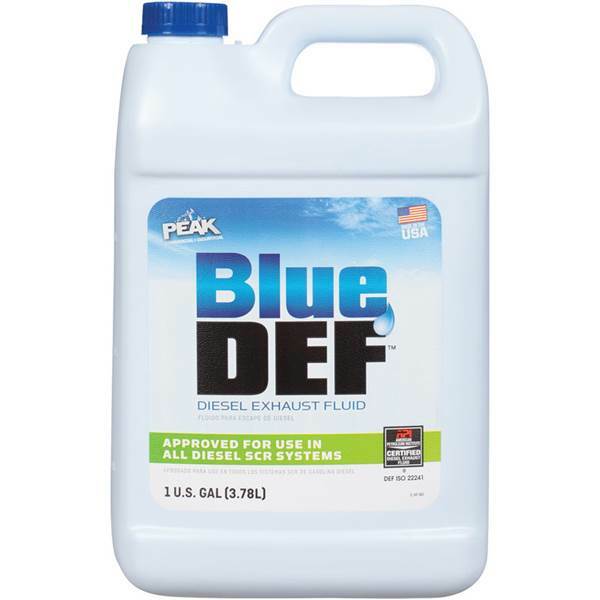 DEF is available at every truck stop and Wal-Mart, and it costs $12-$15 for a 2 gallon jug. Big truck stops have a DEF nozzle right next to the diesel nozzle. Disadvantage 5 – Noise. Diesel engines are famous for their loud clatter, and while modern diesels are much quieter, they are still a lot louder than gas engines. 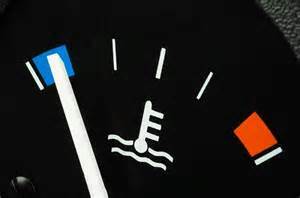 You’ll notice this when you are near the diesel engine and its running. Like when your diesel-driving neighbor fires up at 6:30am and let’s his diesel run while he gets ready to hit the road. So what is the right choice for you? Only you can decide. If you have a budget of $120k and will only buy new, then a gas coach is probably your best bet. Especially if you dont plan to be a full timer. There are some very nice gas units out there. In many ways i preder the floorplan of the 2016 gas Bounder to our Diacovery. Many people have driven cross country, including the Rockies, in a gasser. But remember the old saying “buy your 3rd coach first” and consider whether that gas coach will be the right choice for you as a full-timer. Those people who drove the Rockies in a gasser? Many of them swear they would never do that again. Don’t buy a gasser and then upgrade it in a year and buy a diesel. You’ll have lost a lot of money on depreciation and trade-in vs. just getting the diesel to start. I’ll wager that spending a little more now on a diesel OR finding a gently used diesel may be a choice you are happier with a year from now when the newness wears off and you are living with the coach day-to-day. I agree, one other item I noticed is for every 20 people moving from a gas RV into a diesel, you might find one going from diesel to gas. So you have to ask yourself, why is everyone one trading up to get the diesel?